​​Our stone-chapel greets the setting sun and encroaching evening in the beauty and warmth of candlelight. Our Evening service is a blend of old and new, ancient patterns and new perspectives. A cantor leads us in song and chant and their voice lifts from the marble chancel and fills the sanctuary. We pray and read Scripture. 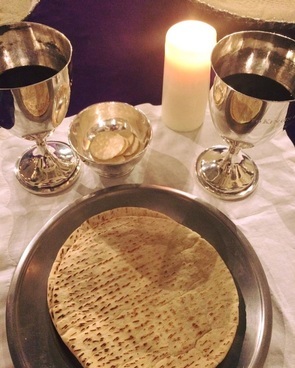 Holy Communion is celebrated in the round, with worshipers standing around the Communion table to sing, pray, and feast. All who are hungry are invited to come to this experience this 30 minute service: 5:30 PM at the church, every Wednesday evening. It may be just what you need to feed your hungry soul.